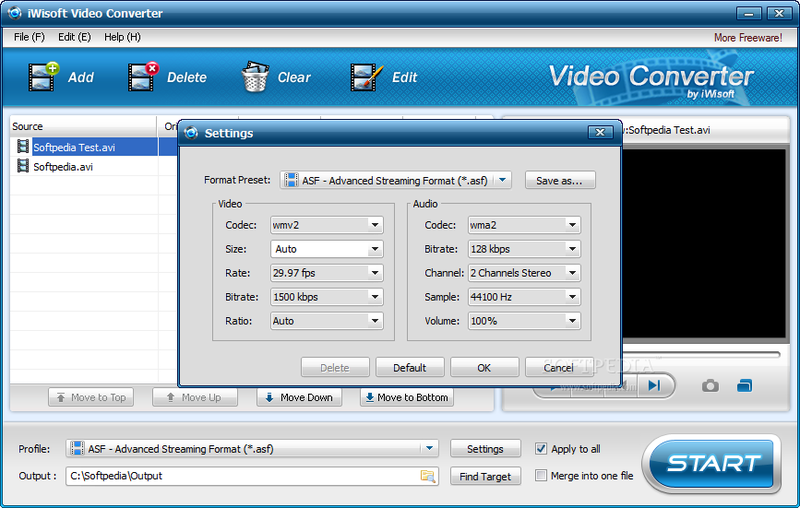 Anyone who works with videos will require a video downloader, a free video converter and compressor among other tools. 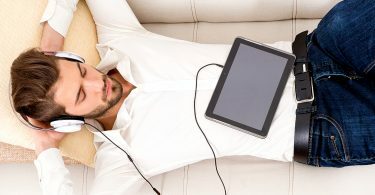 Given the plethora of video formats, limits on sizes of videos you can upload and the compatibility issues across operating systems as well as specific devices, you need to find the best free video converter, downloader, compressor and perhaps also an extension so you can get your job done easily and more efficiently. Here are five online free video converter applications that you may consider. 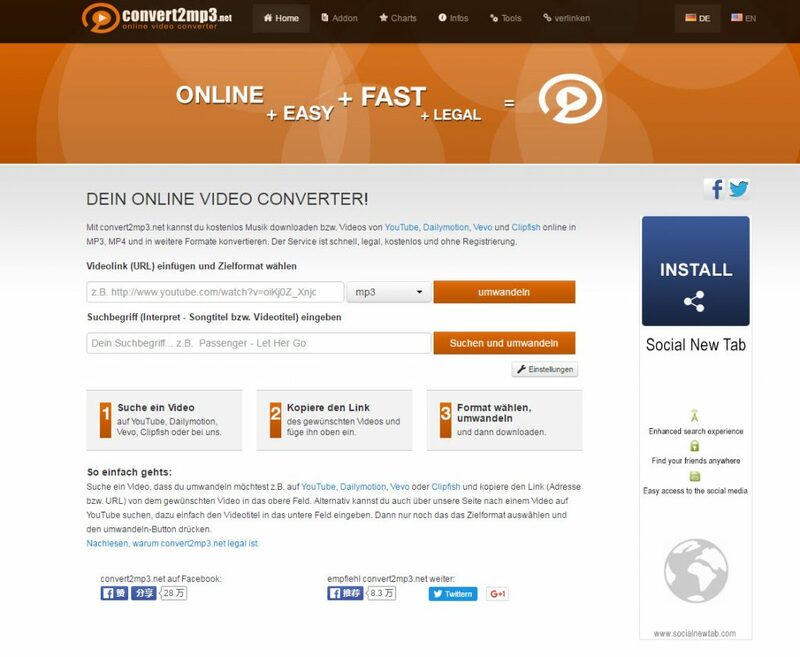 Online-convert.com lets you convert videos to 3G2, 3GP, AVI, FLV, MKV, MOV, MP4, MPEG-1, MPEG-2, OGG, WMV and WEBM. You can also convert videos specifically for Android phones, iOS devices iPhone and iPod, BlackBerry devices and Nintendo consoles. There are many video formats not covered by Online-Convert. The online interface doesn’t provide any edit suite or tools that can assist you in conversion quality or compression. 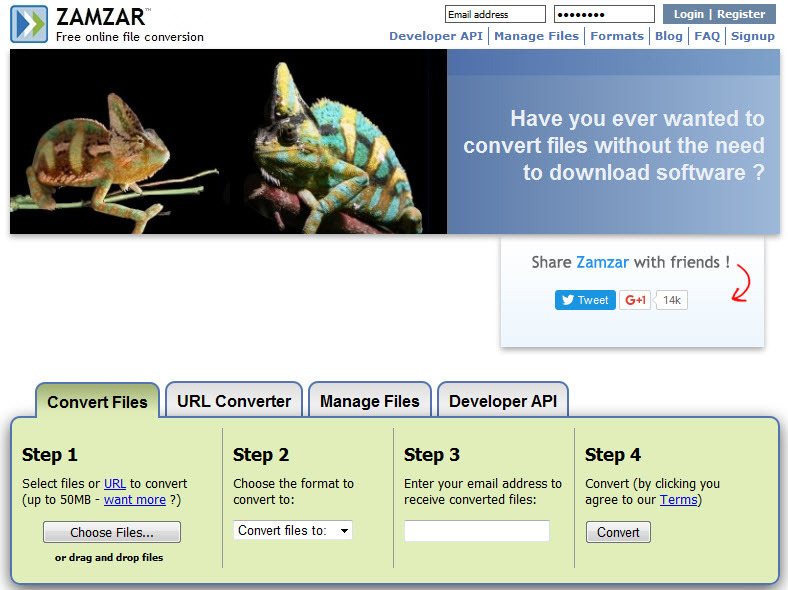 Zamzar is a free video converter that you can use entirely online. However, the tool actually emails you the converted video. Free interfaces often don’t fare well on security measures and that may be a concern with Zamzar as well. The application scores really well in terms of the video formats it can work with and the devices its output formats are compatible with. Convert.Files can work with 3GP, AMV, ASF, AVI, FLV, MKV, MOV, M4V, MPEG, MPG, RM, VOB, WMV, M2T, M2TS, MTS and MOD. It can convert these video files to almost all popular video formats including 3GP, AVI, MOV, WMV, M4V, AMV, FLV, MP4, MPEG, VOB, MKV and ASF. The application is not among the most efficient and there are no enhancement tools or edit suite but it gets the basic job done. Free online Video Converter has no limits to how many videos you can convert. It supports most video formats popular at the moment and there is a desktop version as well. It is one of the more feature rich free video converter among the free online tools. Here are some of the best free video converters for Windows and Mac. 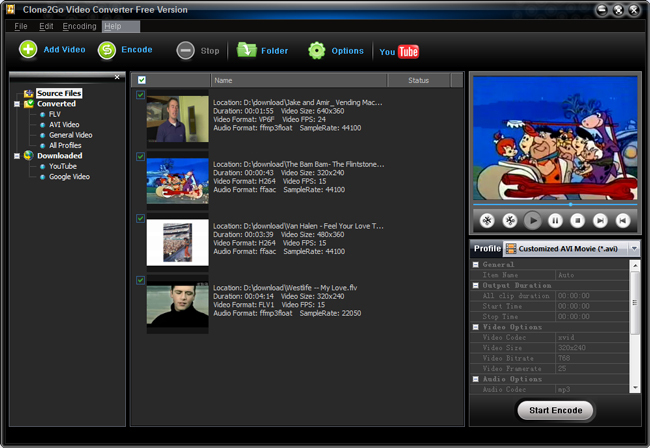 Clone2Go Free Video Converter is a free tool. This is a video downloader, free video converter and you can also convert HD videos. It supports the popular video formats but not the quaint or odd ones. iWisoft Free Video Converter is a completely free video converter. You can convert unlimited videos including HD movies. You can also convert audio and image. 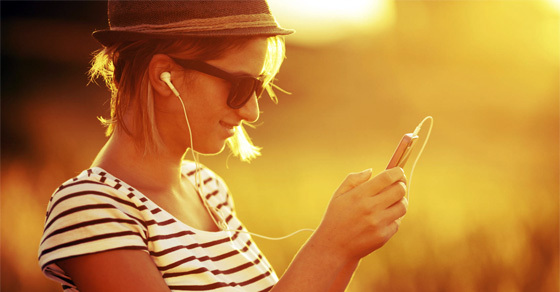 You can convert device specific formats for iPod or iPhone, BlackBerry and Android among others. The free video converter also allows you to edit the videos including cropping, splitting, clipping, and merging. 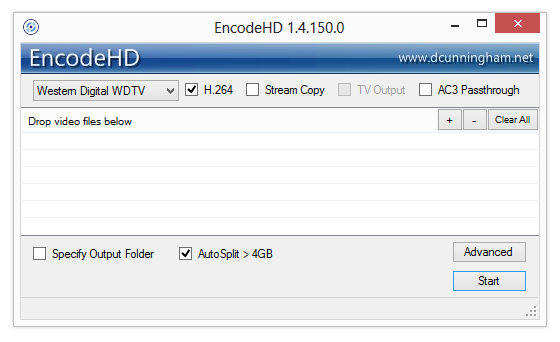 EncodeHD lets you convert videos to popular video formats. The interface is easy and de-cluttered. Larger videos are automatically split into smaller files. However, videos you convert cannot be edited using the tool. You cannot merge multiple videos. The conversion process cannot be stopped, it has to be canceled and you have to begin again if you wish to continue. 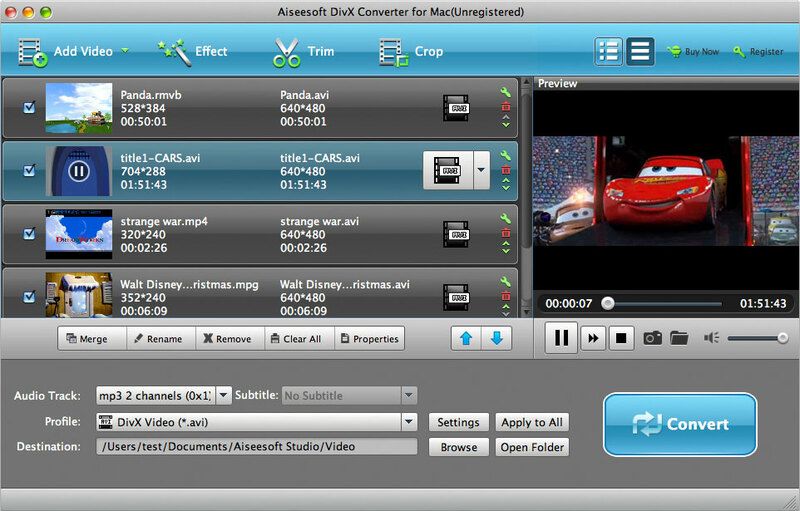 DivX Converter is a free video converter that can convert high quality videos for a number of different devices and video playback applications. You cannot work with all formats though. Editing too is limited to audio. HandBrake is a free video converter that works with .MP4 or .M4V and .MKV, video encoders including H.265 (x265 and QuickSync), H.265 MPEG-4 and MPEG-2, H.264 (x264 and QuickSync), VP8 and Theora as well as audio encoders including MP3, AC3, Flac and AAC / HE-AAC. It is a simple tool with live preview and the queuing tray for batch conversions is certainly nice. But the conversion process is slow, the live preview is for up to four minutes of a video and it doesn’t support all video formats. 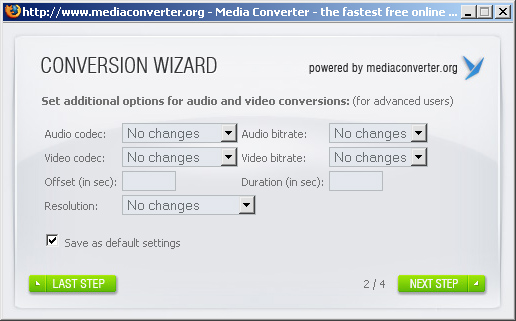 Here are some free video converter extensions that will allow you to convert videos on the sites itself. Convert2mp3 is compatible with Chrome, Firefox and Safari. The add-on or extension doesn’t work equally and as efficiently across browsers. Media Converter works with Firefox and for a select list of websites including YouTube, Daily Motion and Metacafe among others. It has some issues though as reported by users. Media Converter and Muxer is a Firefox extension. It is simple to use but is more geared towards audio. Video conversion is not that efficient. 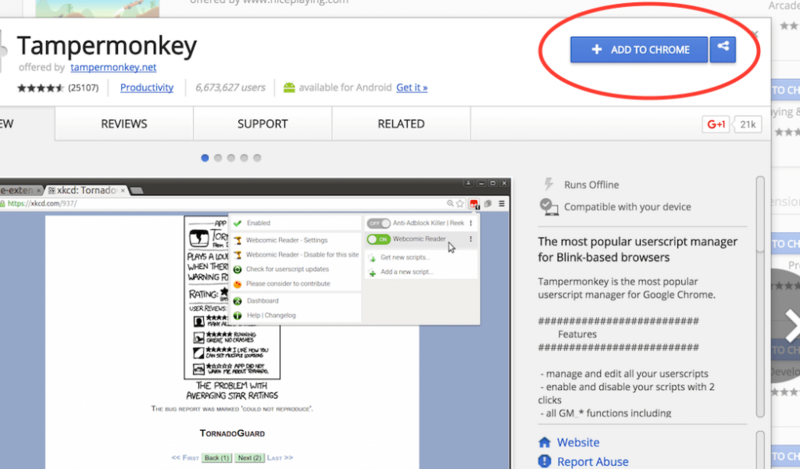 TamperMonkey is a Chrome extension. The widget is simple enough to install and easy to find. The conversion works only for some videos though. ClipChamp is a Chrome extension that can convert, compress and record video. It is one of the better extensions for Chrome. CloudConvert is a free Chrome extension that can work with more than two hundred audio and video formats.